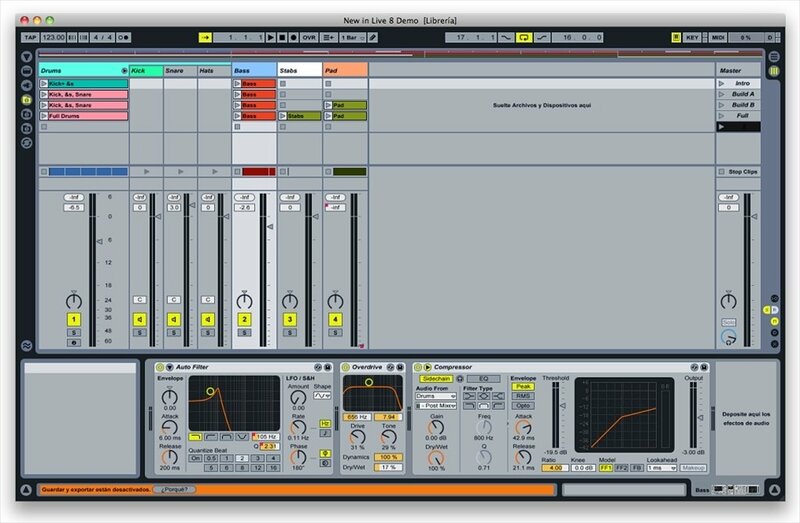 If you love music and want to compose your own tracks, you can do so with Ableton Live, one of the most original and revolutionary audio workstations to appear in recent years. The best tool to write music. 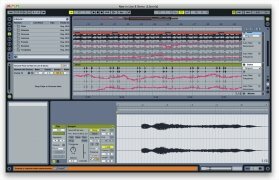 Used to very complex programs, musicians and music production enthusiasts alike have found in this software an original and innovative product that brings together all the necessary tools for music creation. Great for studio use, but focused on live performance as the name suggests. 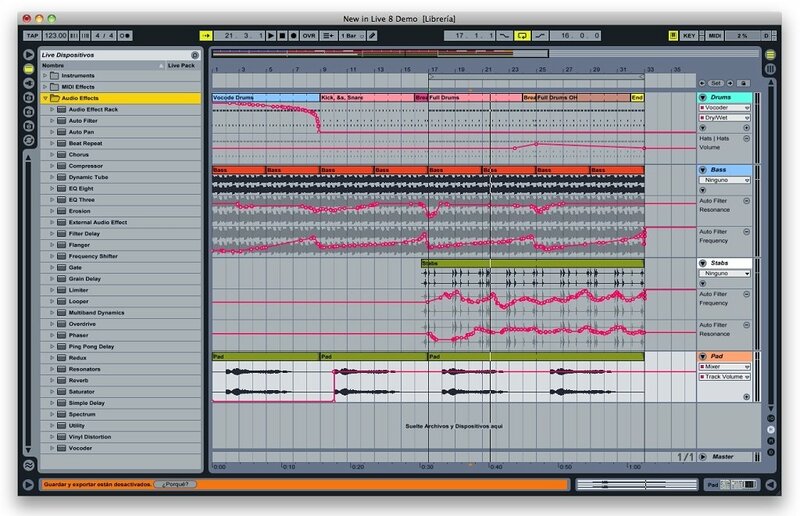 Download Ableton Live for Mac and discover the modern day DAW. 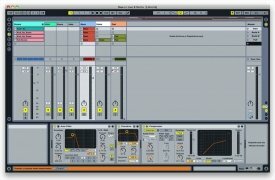 Audio sequencer that allows you to record, edit, remix, produce or perform live. Compatible with AIFF, WAV, MP3, OGG Vorbis and FLAC. 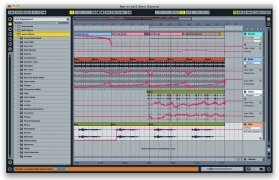 Two work methods: "Session" and "Arrangement". 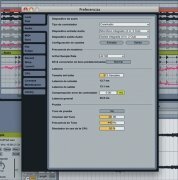 Work with audio and MIDI. Advanced Warp and time-stretching systems. 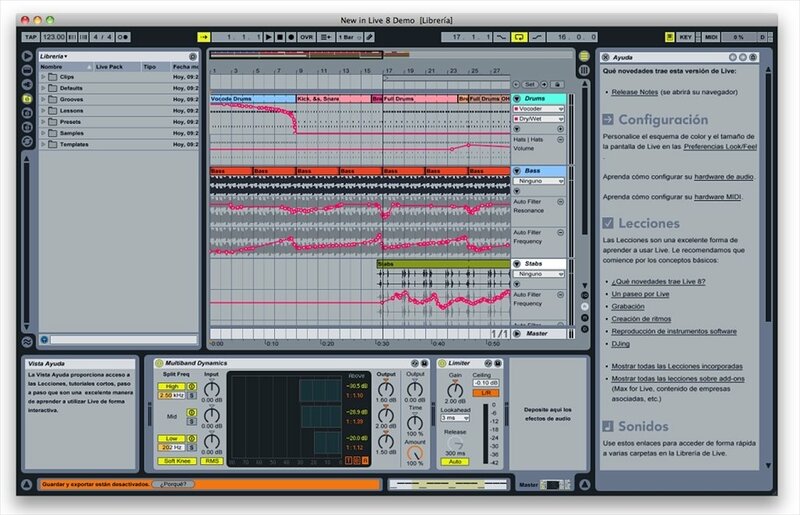 Includes audio and MIDI instruments and effects. Compatible with VST and AU external instruments. Without a doubt, its greatest advantage is its ease of use. 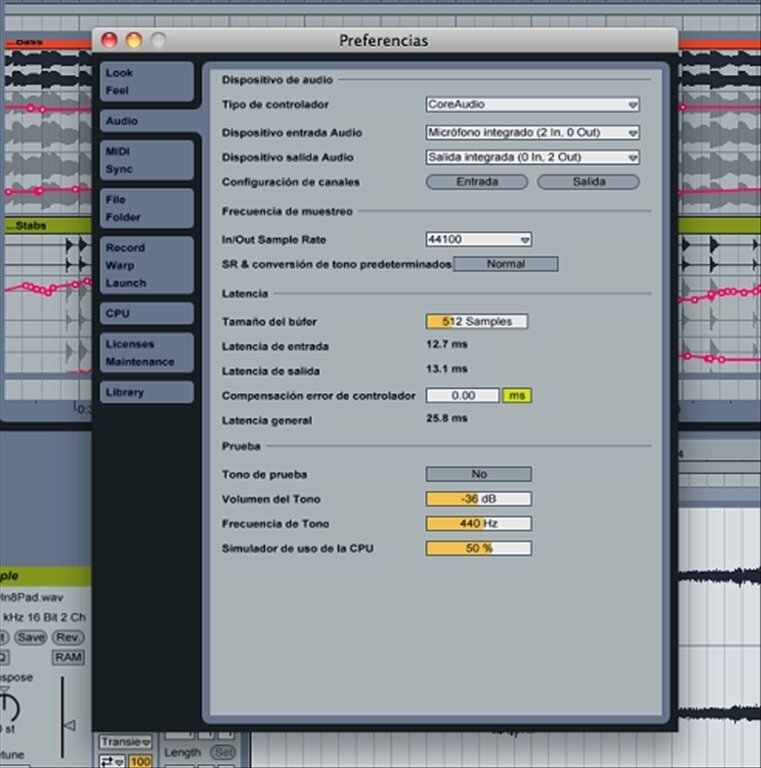 Set the general tempo of your project and you can import yous audio files easily. The internal engine instantly takes care of converting your samples to the correct speed. Work comfortably in the clip view until you get the results you want. Then, hit the record button: "Arrangement" mode will capture everything you do in the timeline to create your composition. 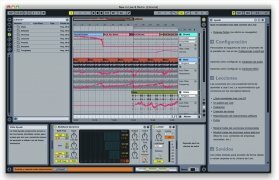 Do you want to produce music? 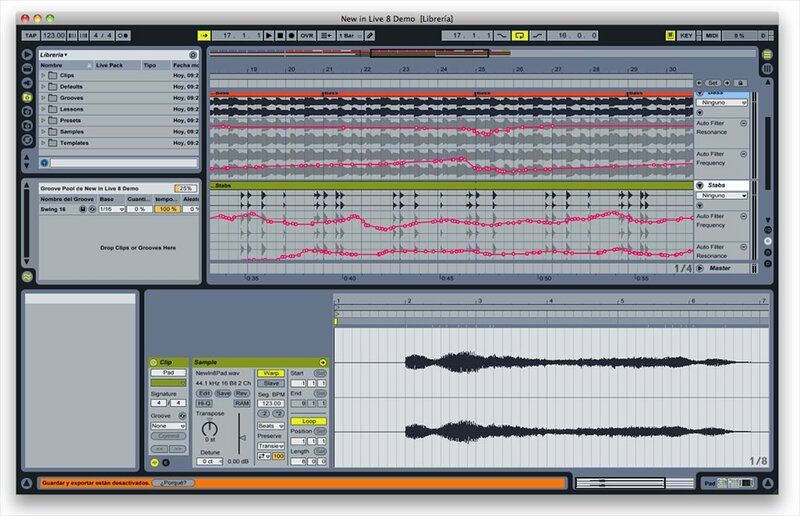 Download this program right now and discover the secret weapon of today's greatest producers. Minimum operating system requirements: Mac OS X 10.11.6.